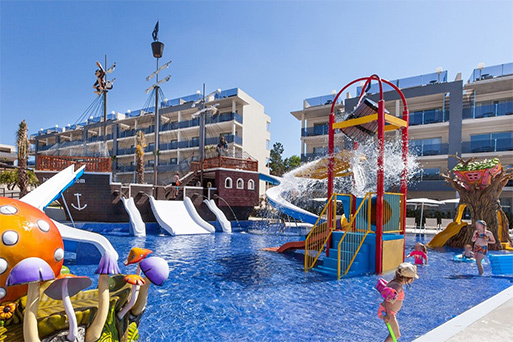 Explore our range of beautiful family friendly resorts with accommodation, board options and activities to suit every family and budget. 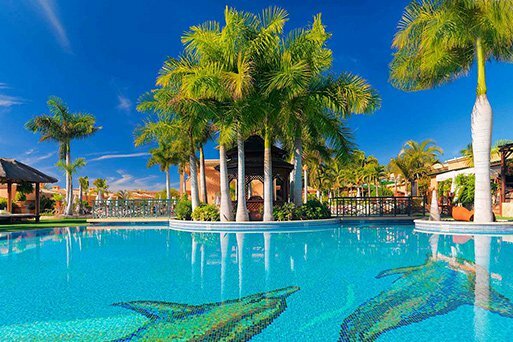 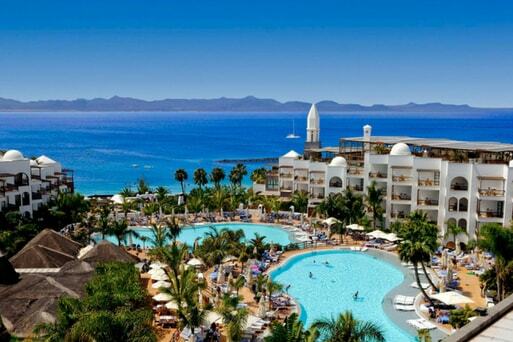 Small and friendly all-inclusive resort packed with play, set in tropical gardens. 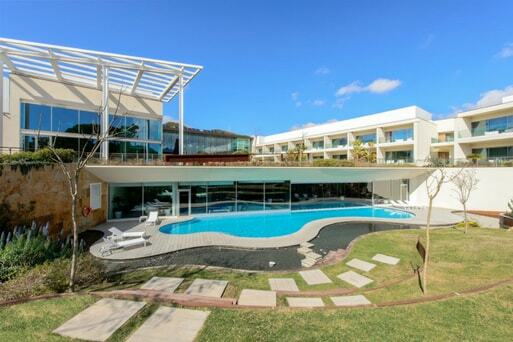 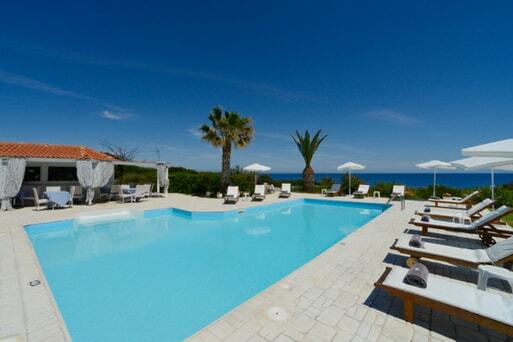 A picture-perfect beach retreat with spacious villas in an unspoilt part of the Algarve. 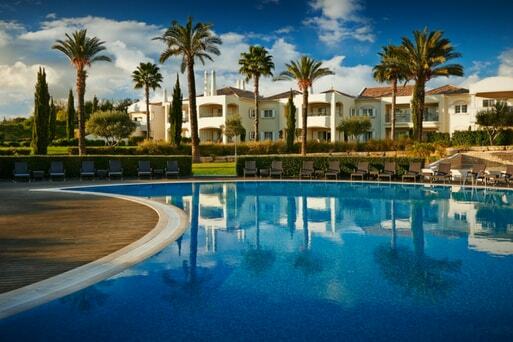 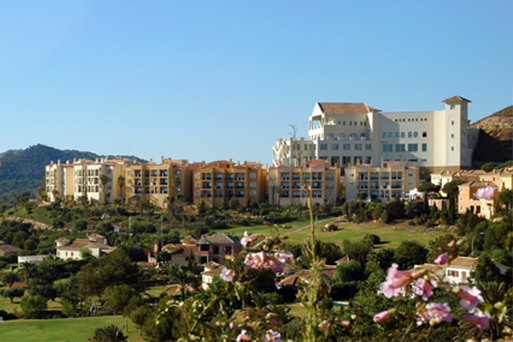 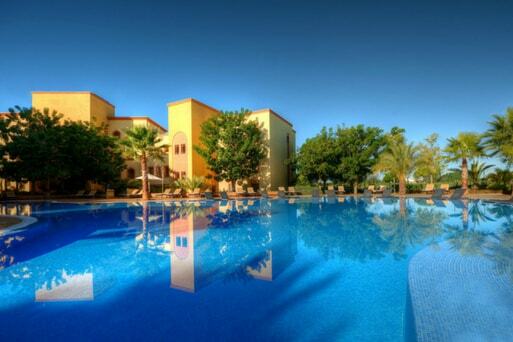 A pretty oasis close to the beach on the Costa del Sol, choose from 1, 2 & 3 bed apartments. 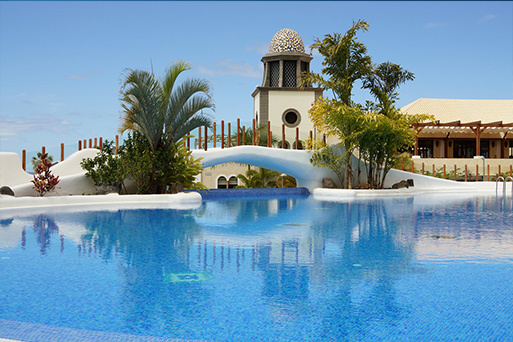 Private pool villas in a peaceful family resort, minutes from the beach. 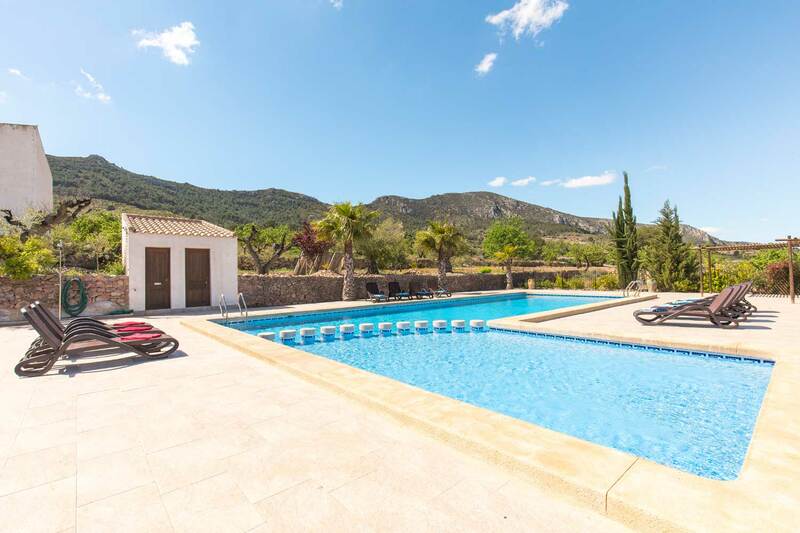 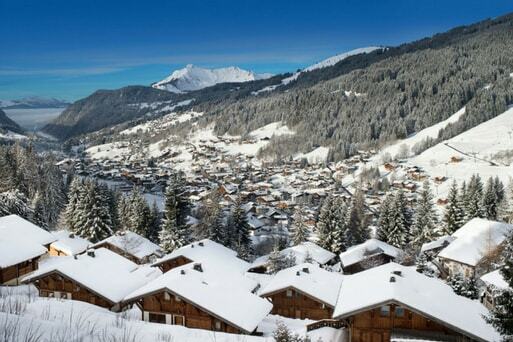 Peaceful countryside family retreat with luxury apartments and incredible views. 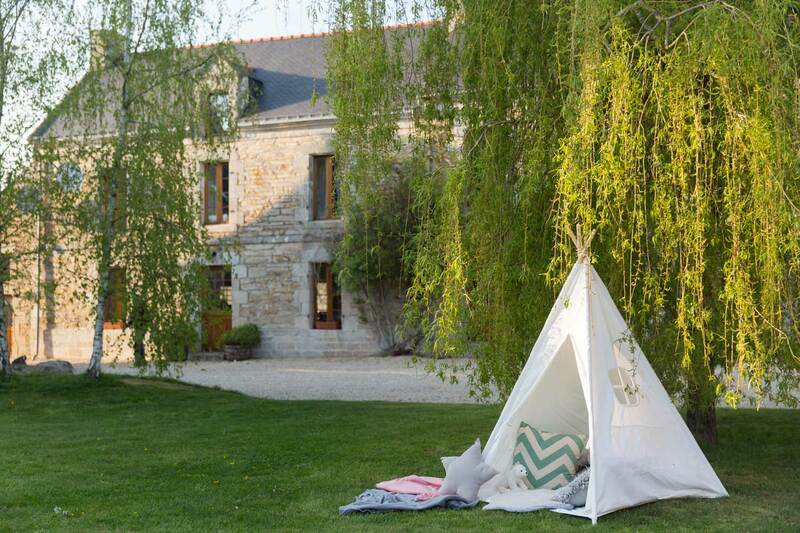 A collection of traditional gites set in stunning Southern Brittany countryside. 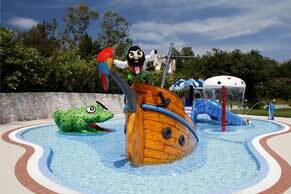 Huge playground and pool, the best family welcome and 3 charming villas to choose from. 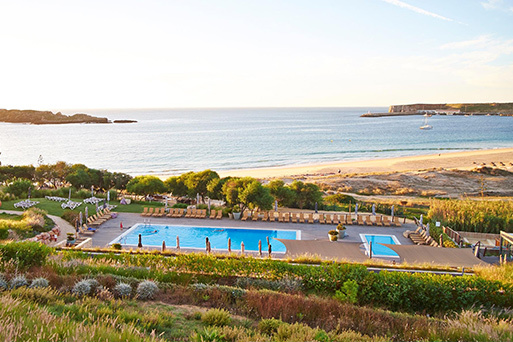 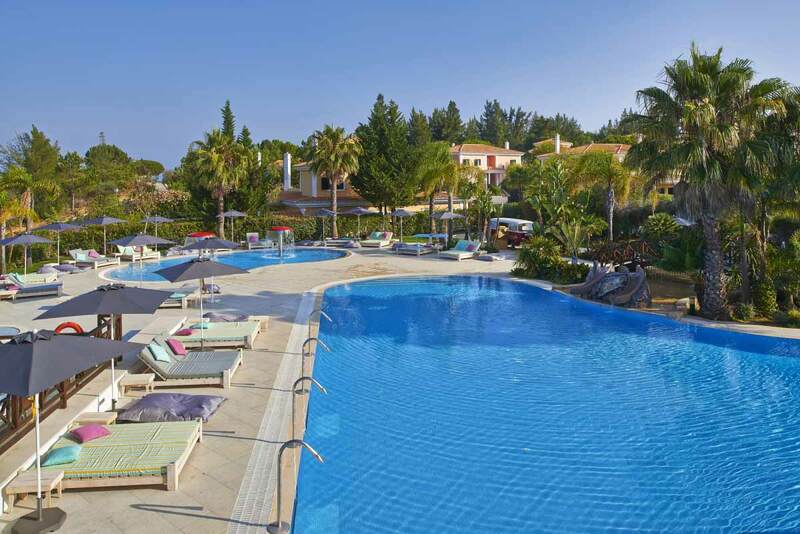 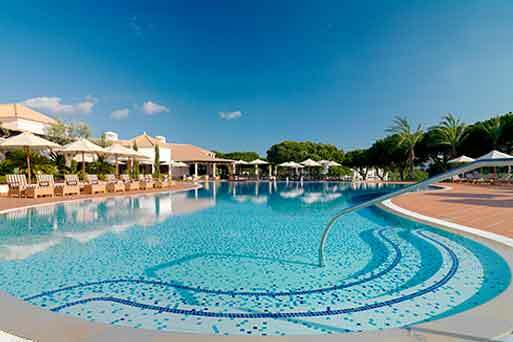 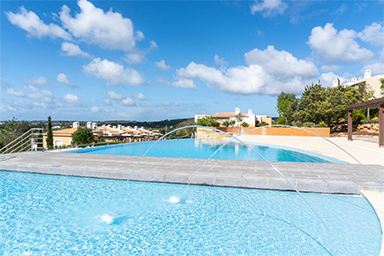 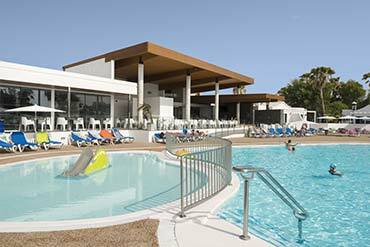 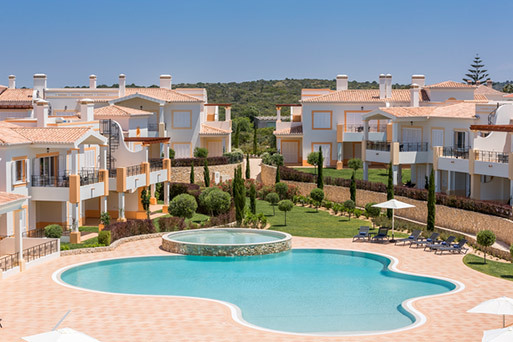 Located on the seafront and just 1 hour 20 minutes from Faro Airport Martinhal Beach has a fantastic range of villas and apartments, 5 communal pools, kids’ clubs and plenty of restaurants with healthy children and baby menus. 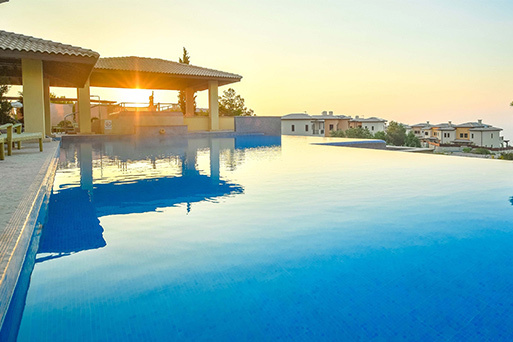 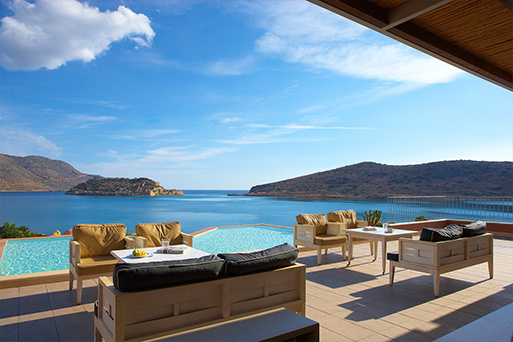 Just 1 hour from Haraklion Airport and you arrive at the stunning Bay of Elounda where the resort has 5* suites, stunning sea views and a private, sandy beach alongside family friendly pools and plenty of dining options.